Spending too much time managing R & Python packages? Not with Anaconda. 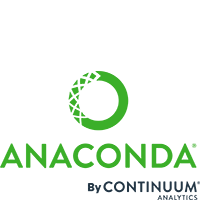 Download Anaconda - the modern open source enterprise-ready analytics platform - for FREE, and spend more time on data science. What's the Difference Between Data Science and Statistics?